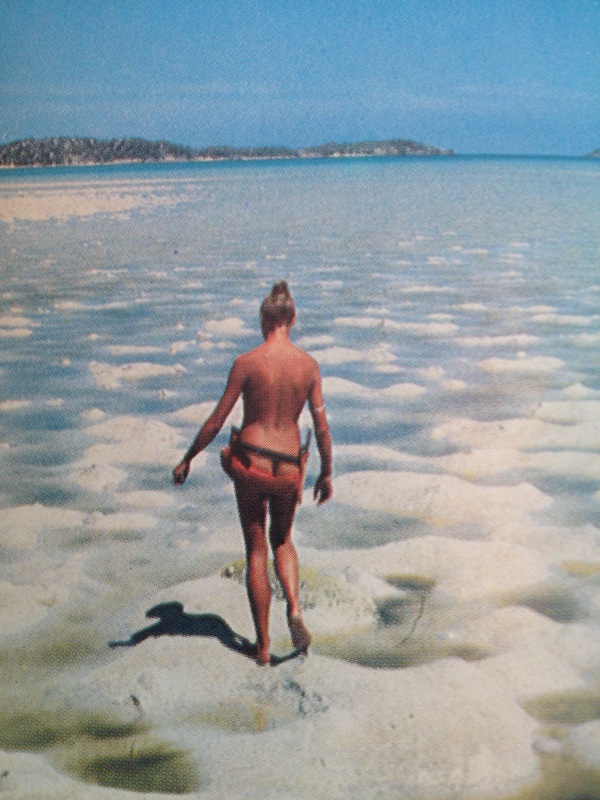 Home › Art › “Castaway!” Wednesday’s Bookmobile Follows Lucy Irvine To A Deserted Tropical Island – For A Year! Looking For The Ultimate Escape? For one determined young woman, that “ultimate escape” involved a year on a deserted island! 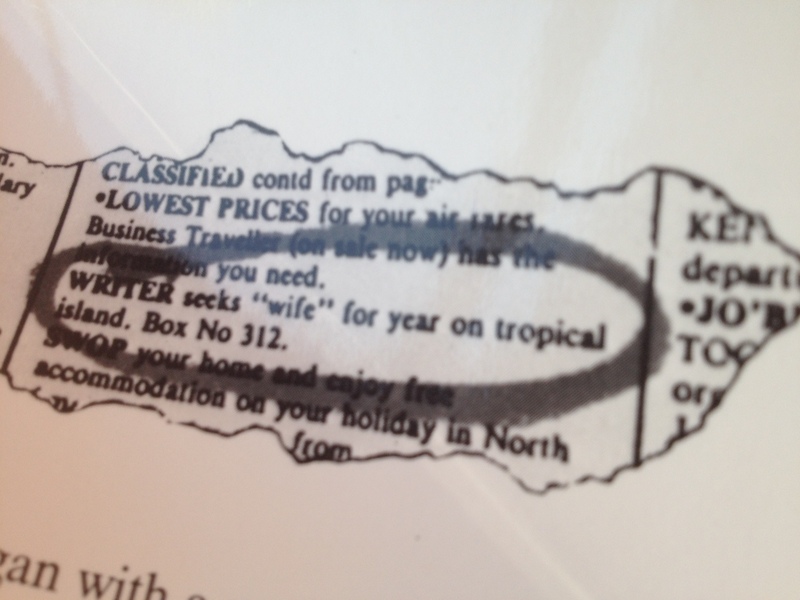 It’s hard to imagine what prompted the WRITER to place such an ad, but Lucy answered it, and her incredible memoir “Castaway” tells the story of what happened! 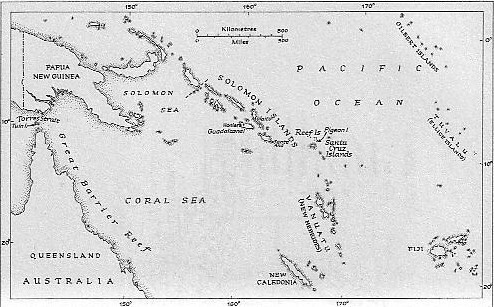 In 1980, Irvine responded to the ad, placed by writer Gerald Kingsland – and they became self-imposed “castaways” for a year on the isolated and uninhabited island of Tuin, located in the Torres Strait between New Guinea and Australia. In 1983, Irvine published her account of the experience. The book was a huge hit, and later was the basis for the 1986 film of the same name. The movie starred Oliver Reed and Amanda Donohoe. 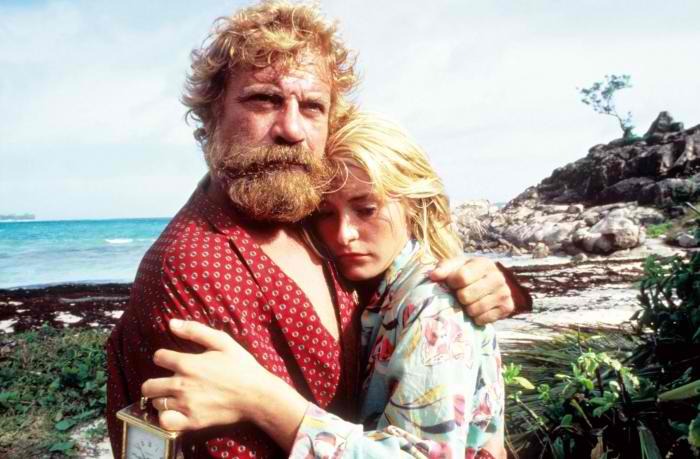 According to Irvine, the film, directed by Nicolas Roeg, is more about the relationship between an older man and a young woman than it is about her experiences on the island. 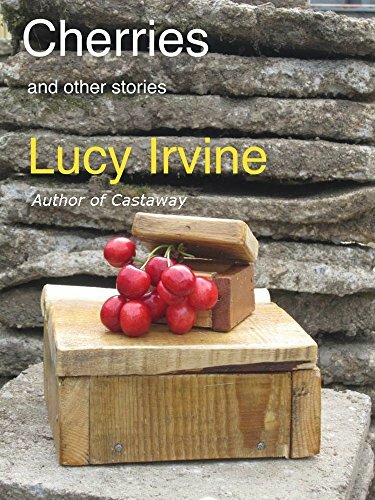 The book is a fascinating, candid memoir – and Irvine shows herself to be a gifted Writer as well. She shares incredible detail about what day-to-day life in “paradise” is really like – a daily search for food and water to stay alive. She is also very candid about what her companions “desires” were, and what he wanted from a “wife.” Powerful writing. You can find this book on Amazon, either for Kindle or used, and it’s a riveting story. Following the success of her first book “Castaway”, she published “Runaway” – the very intense story of her upbringing in England, where she frequently ran away from home. As I said earlier, she has lived a harrowing life at times. The book describes how, while hitchiking in Greece, she was raped at knife-point and subsequently suffered a mental breakdown. 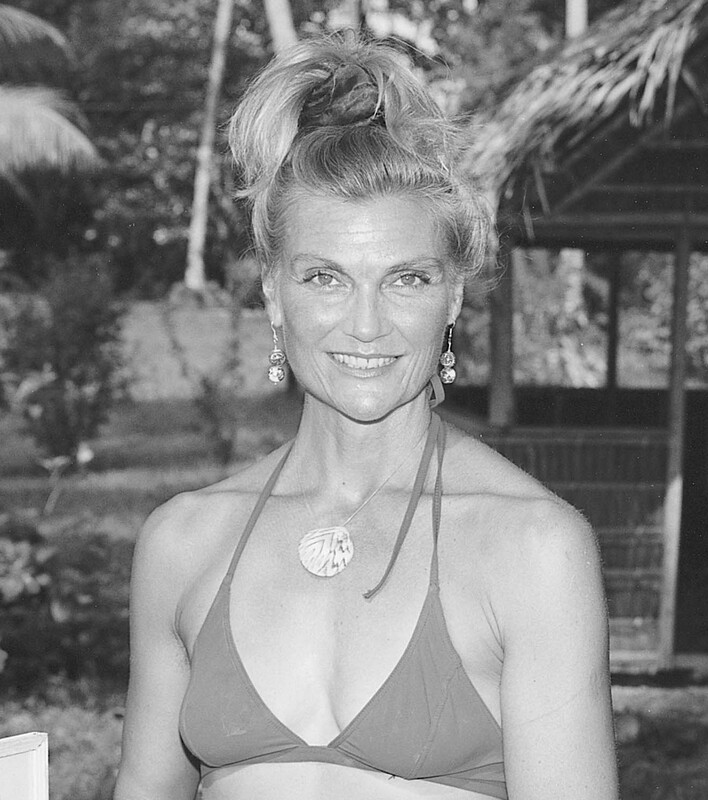 After reading her books, Irvine was approached by Diana and Tom Hepworth to write the biography of their family, and what a unique life it was they wanted to document. In 1947, the two British expatriates had set sail from England in search of a faraway paradise where they could raise a family. 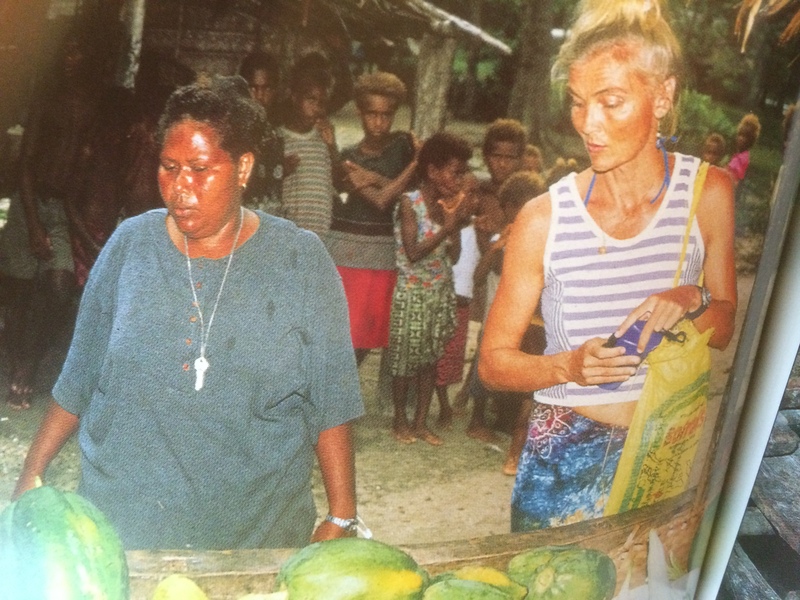 They settled on Pigeon Island in the Solomons, running a trading business. Irvine accepted their invitation and in 1998 she travelled to the Solomon Islands and began the process of writing the Hepworth’s story. She took her two young children with her, and the story she wrote about the experience is fascinating. First of all, what a beautiful cover for a book. 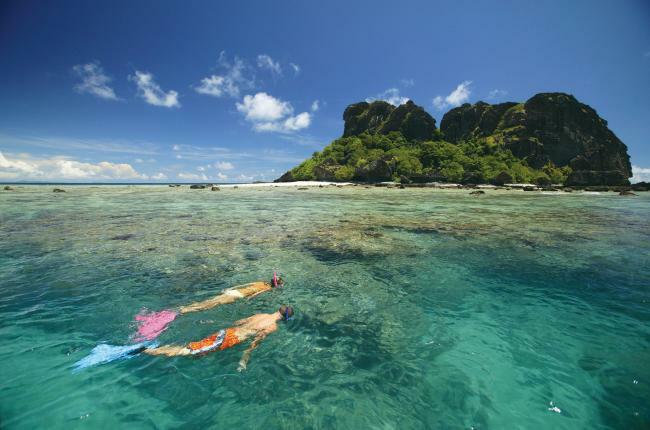 Welcome to Pigeon Island, surrounded by many other, smaller islands like the one on the cover. 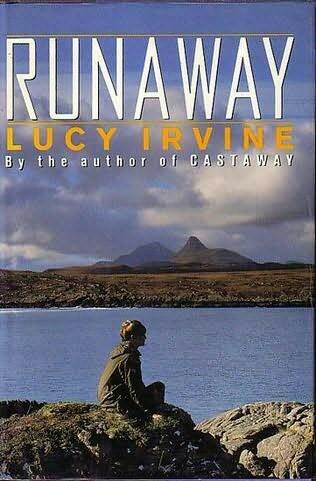 Lucy Irvine’s bestselling book “Castaway” documented her year on a deserted island, and after all of the acclaim, Irvine returned to a “regular” life, until the Author found herself with a unique opportunity for a sequel! 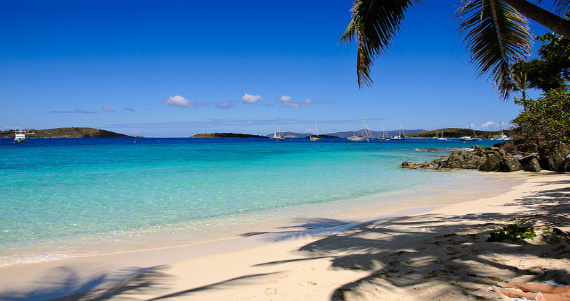 Irvine’s invitation to live in this isolated paradise came from an intrepid 80-year-old Pigeon Island resident, Diana Hepworth, who set sail from England years earlier with her family in their own search for a faraway paradise. This book is so powerful – in fact, all three memoirs are among my favorite books of all. Since writing “Faraway”, Irvine has moved to Bulgaria, taking on the goal of helping feral animals in that rural country…and she writes about her efforts on her Facebook page. 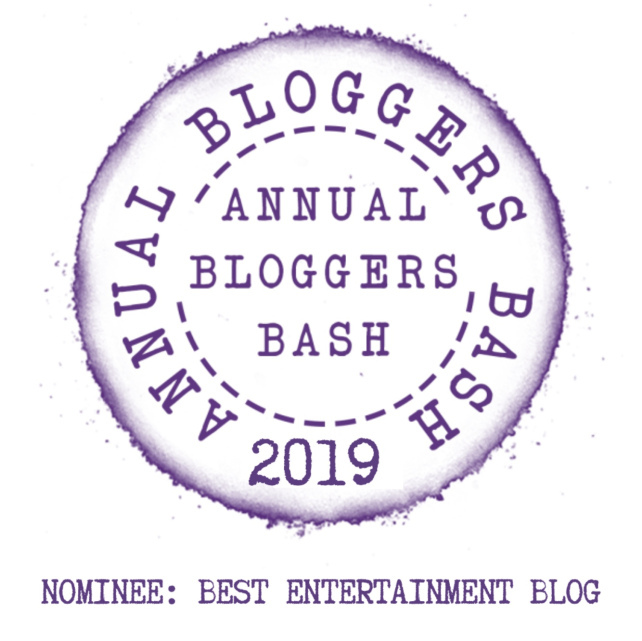 Check out this talented Writer’s work and life! ‹ Thailand’s Amazing Open Market – That Sits On A Working Railroad Track! Welcome To The Maeklong Railway Market! 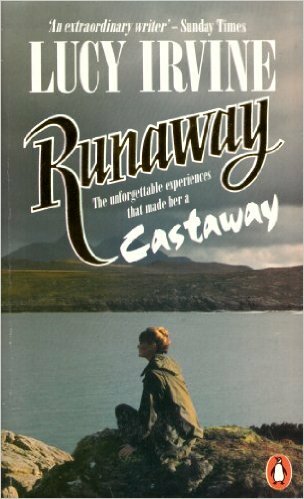 I read Castaway many years ago (didn’t see the film) but haven’t read her other books. Might add them to the tbr pile. Faraway is her masterpiece – beautifully written and fascinating – thanks for the comment and for sharing I appreciate it! A truly inspirational post that has made me want her books. Thank you John. Either the make-up was great, or he was really shot! Pete, he probably just showed up to work without a shower or shave for a month and he was good to go!